No doubt Android is gradually becoming one of the most widely used Smartphone operating systems. And given the free nature of Android's usage policies, more and more Mobile device companies are taking to Android each day. Oh, please forget Nokia for a while. 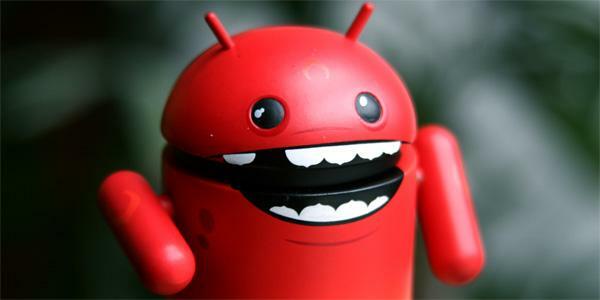 However the problem with Android's open unmoderated ecosystem is that devices running on Android become a sweet spot for Malwares and it becomes easy for these Malware developers to target platforms like Android. Well, we are having words now that Google deleted at-least 21 applications (some of which had names like "Chess"!) from the Android app market after it was first brought to notice by Android Police. Each of these 21 apps were infected with a backdoor Trojan rootkit which automatically rooted the phone using the well-known rageagainstthecage rooting tool. After this, the Malware apps would download and execute arbitrary code and send all your phone data to some other remote server. Although Google says that if you had downloaded any of these 21 infected apps they would be automatically removed from your Android phone but to be on the safer side you might want to perform a factory reset if you think you have been affected. This is because, the Malware apps could still be present on your Phone in some other form even after they have been removed by Google. This attack was nothing more than an exploitation of the absence of App Moderation which happens to be one of the biggest weaknesses of the Android Market!